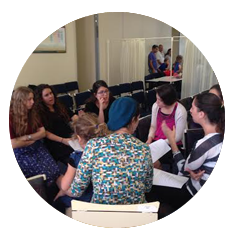 The Kollel model employs a team of shlichim trained to reinforce Zionist Jewish identity and strengthen Torah knowledge among all sectors of the community. 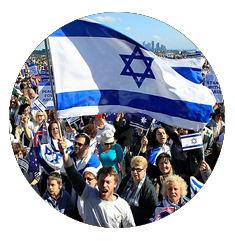 Husband and wife team up to strengthen and inspire their host community while providing a living example of a strong family committed to Judaism & Zionism. 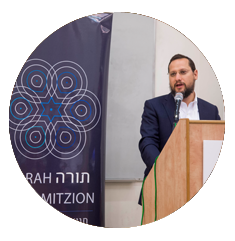 Midreshet Tzion utilizes Religious Zionist’s treasure of graduates from Israel’s finest Midrashot as role models and educators in Jewish communities abroad. 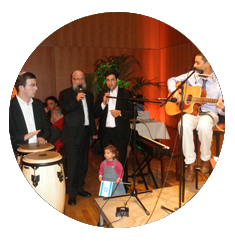 High Impact month long programs designed to have great impact on a school or community during a busy Hebrew calendar month. 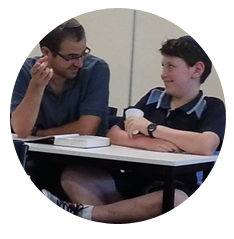 Torah MiTzion has access to a treasure of former Roshei Kollel offering in-depth Torah study with a contemporary Religious-Zionist perspective. 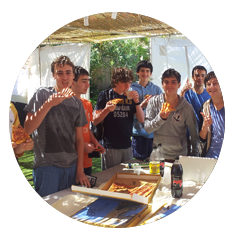 Build your own program based on your educational needs and budget utilizing the finest Torah MiTzion shlichim .